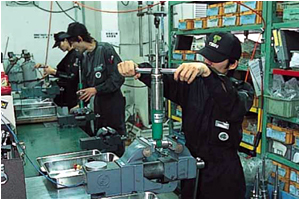 TEIN is committed to their customers by offering service and technical support for all products. ALL TEIN dampers are available for service in our official facility at TEIN UK to reduce turnaround time . We can customize any one of our kits to suit your driving needs through damping force and/or spring rate changes. 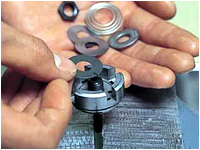 Warranty,inspection, overhaul, repair, and all other services are also available. Please contact your local TEIN Authorized Dealer and/or TEIN UK Limited for further assistance. *Basic prices do not include any parts changed and charges may apply for additional parts. *If there is any Shell Case damage, the overhaul and revalving process may not be possible. *Price is per individual damper.